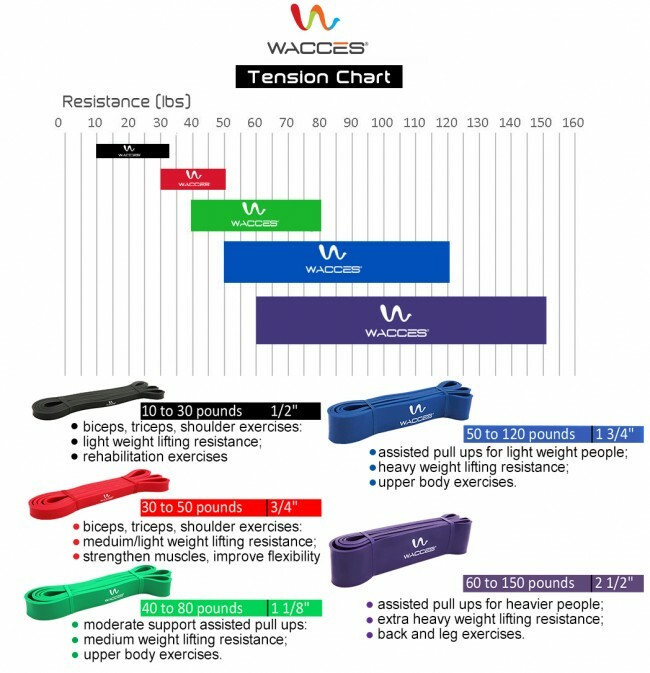 It comes in a set of 5 bands of different resistance levels, colors and dimensions. 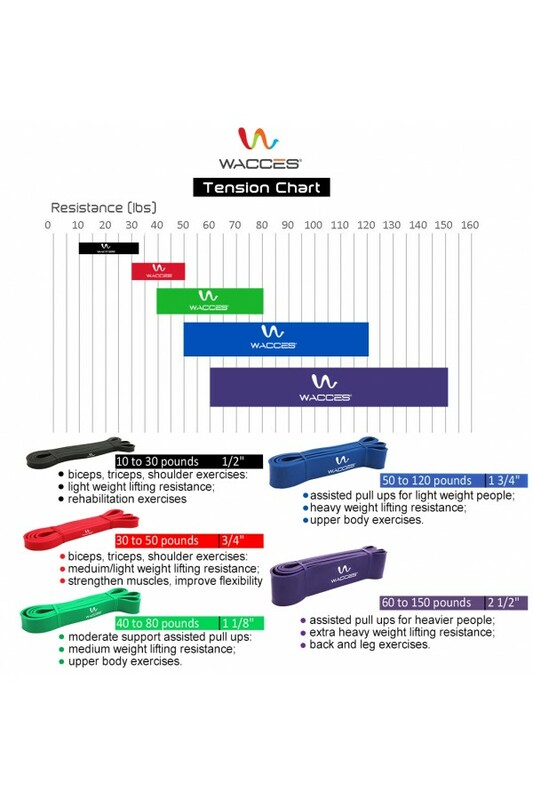 These bands are meant to meet different fitness needs. 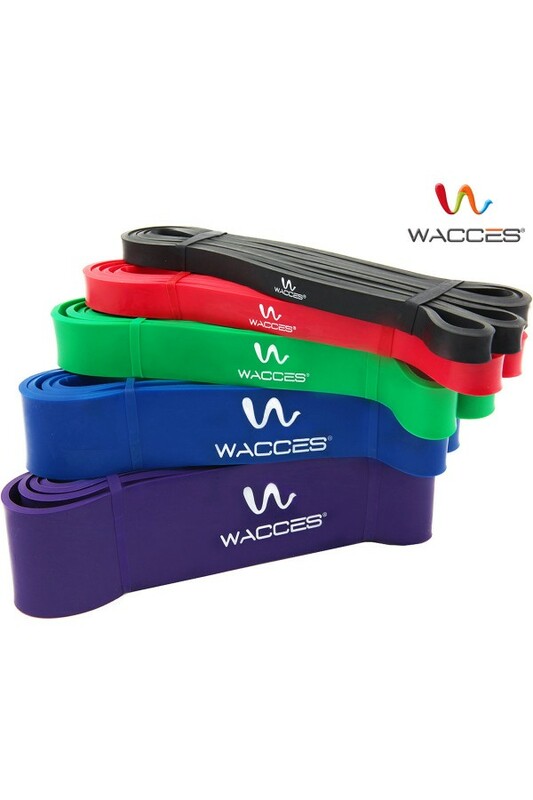 They fit well for the variety of training types such as strength, isometric, resistance, yoga, flexibility, pull up assistance, CrossFit, and P90X. 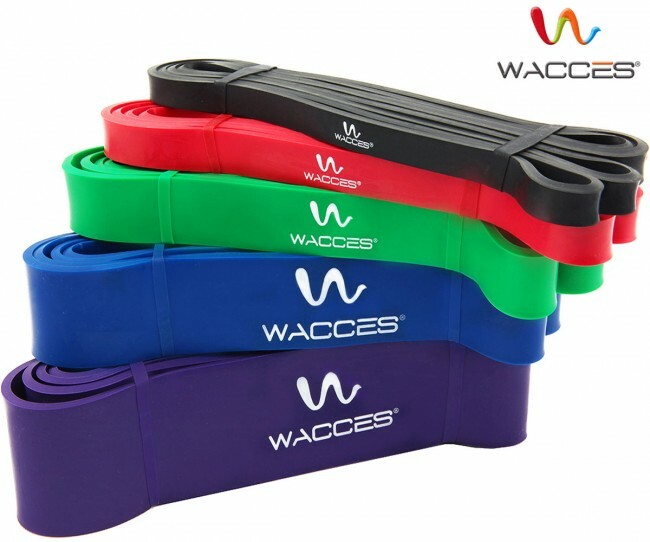 So, whatever your fitness goal is, you can achieve it with this body building bands set of 5 resistance levels. 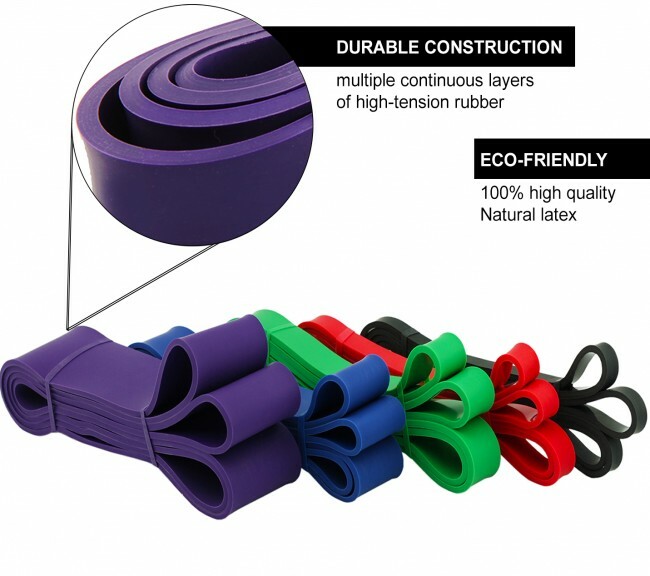 The bands are available in the same length and circumference. The length is 41" while the circumference is 82". Each color represents a specific resistance level. 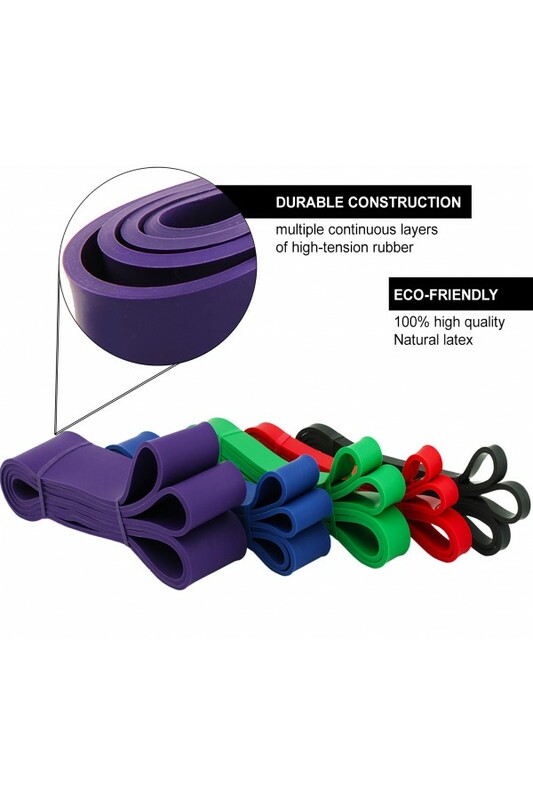 This Set includes the 1/2", 3/4", 1 1/8", 1 3/4" , 2 1/2" Bands with resistance levels ranging from 10 to 150 lbs.